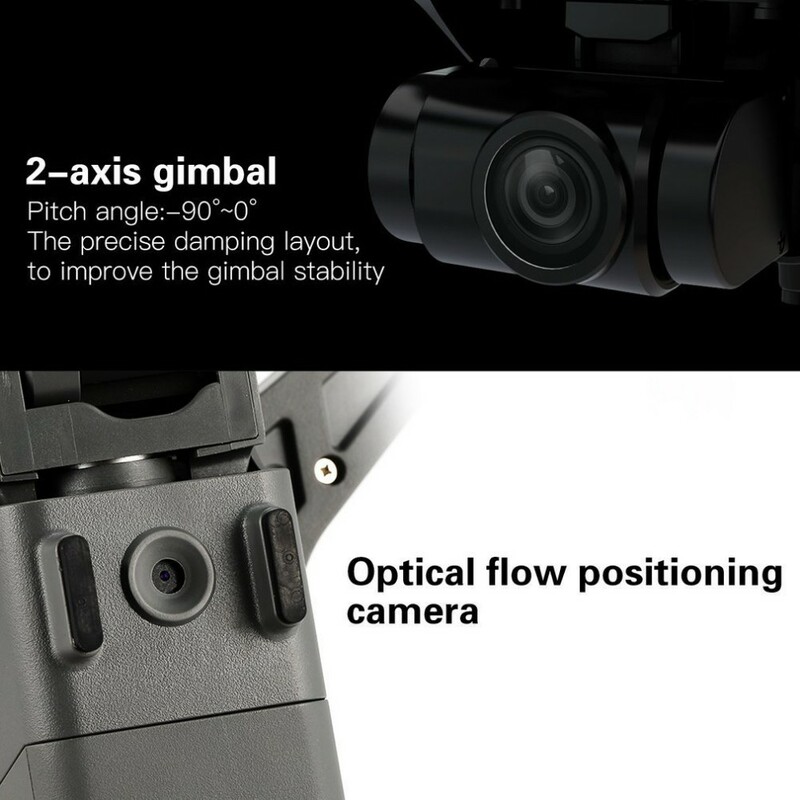 2MP 720P HD wifi camera can capture and record every beautiful and unforgettable moment. 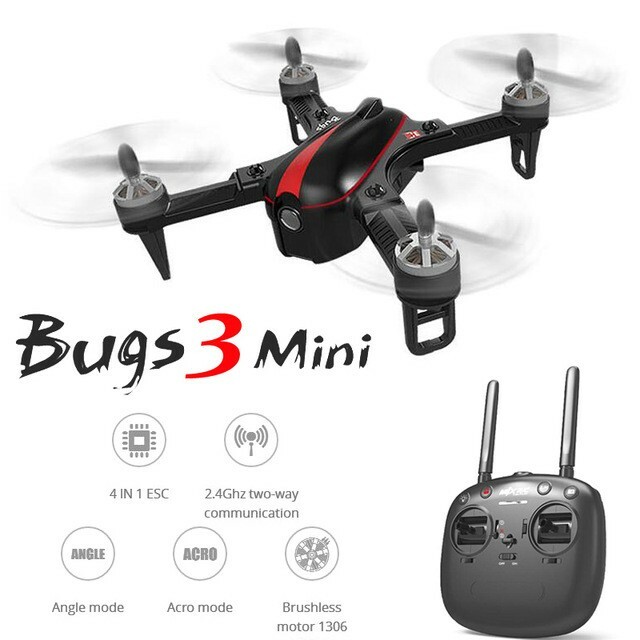 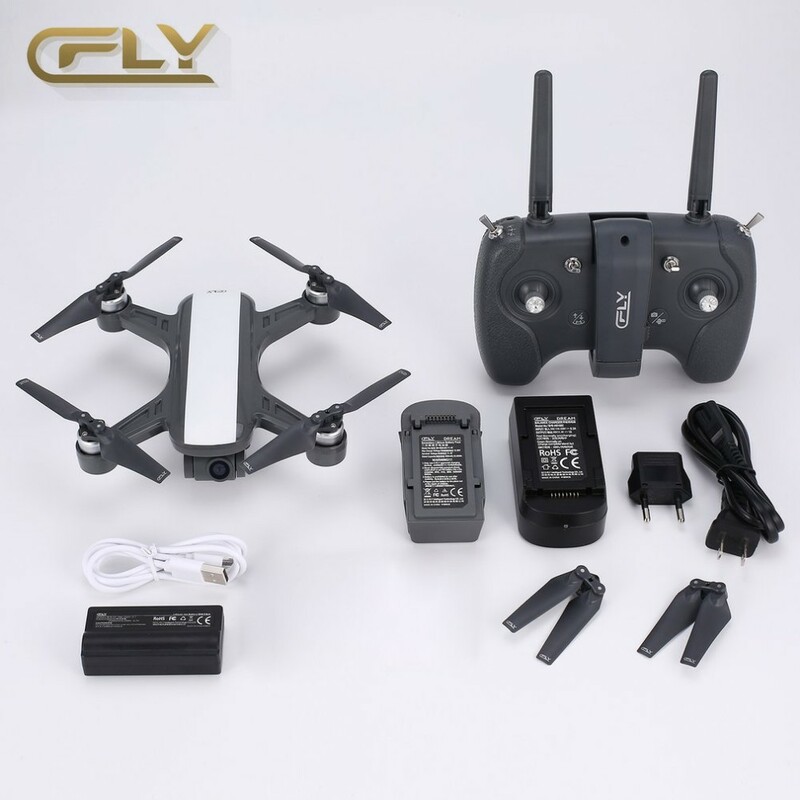 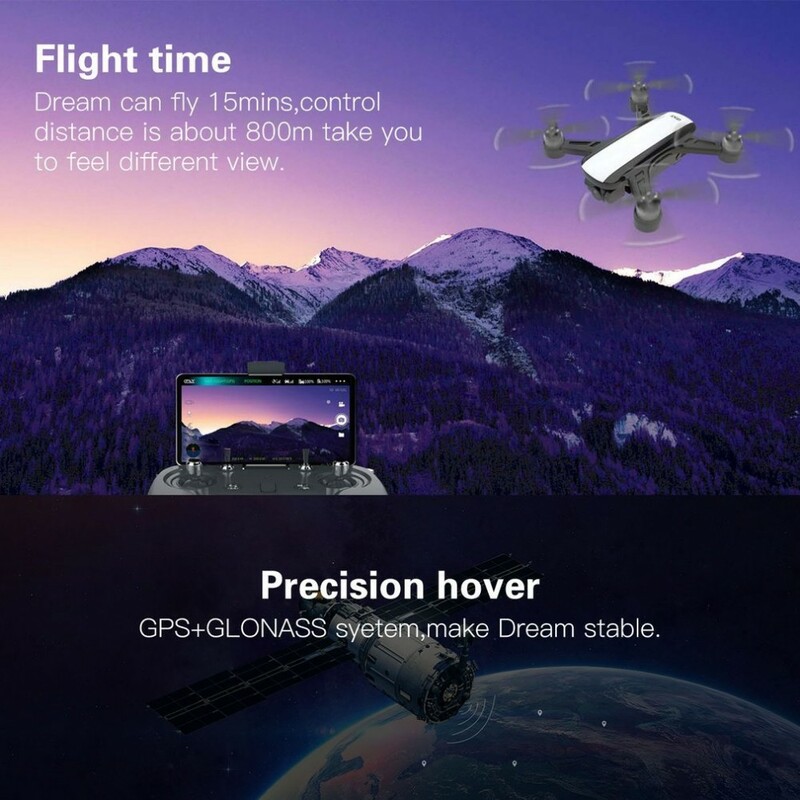 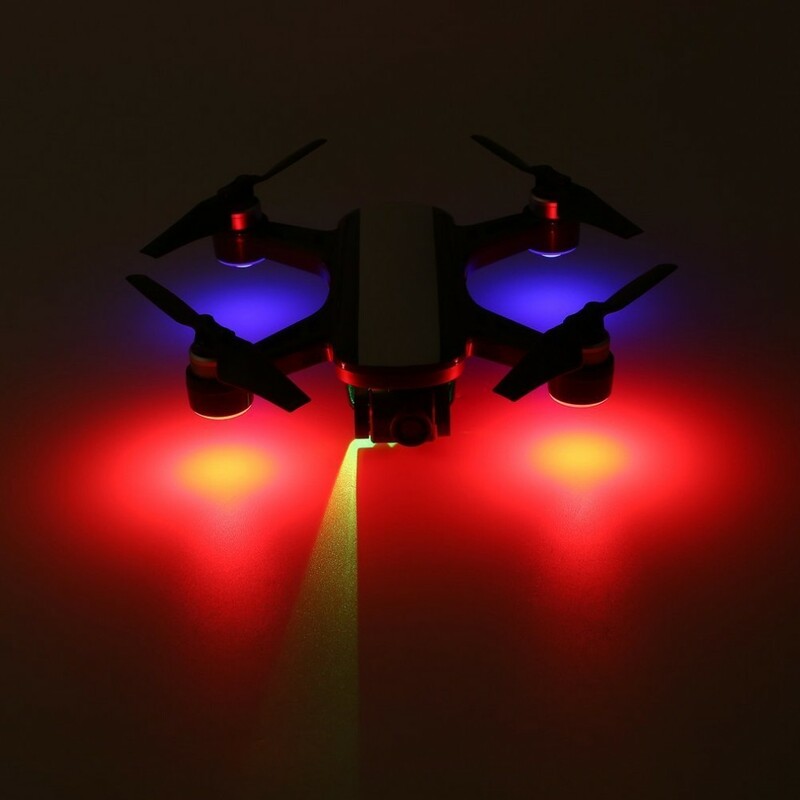 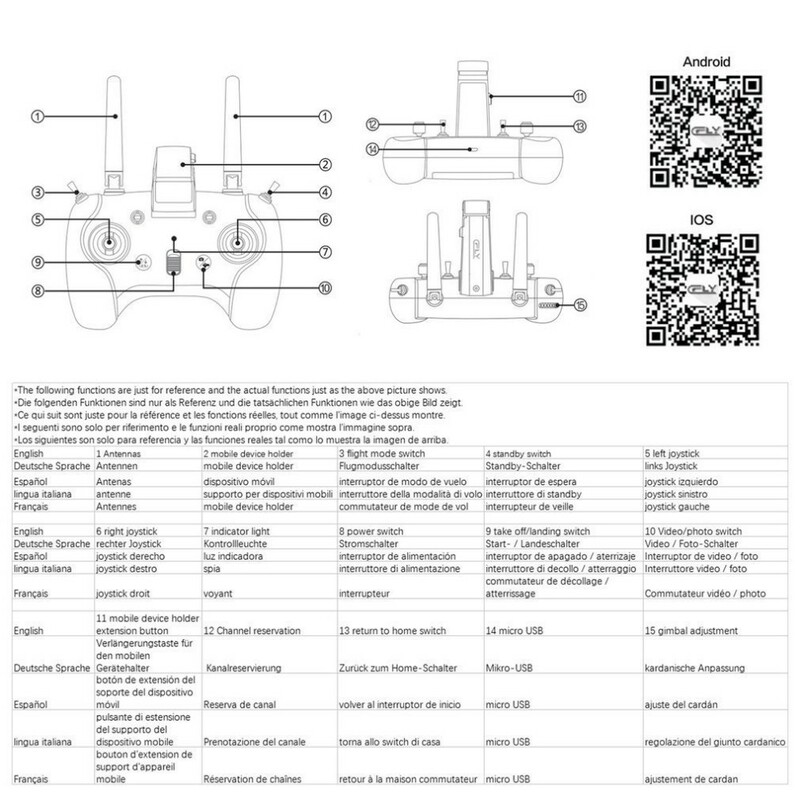 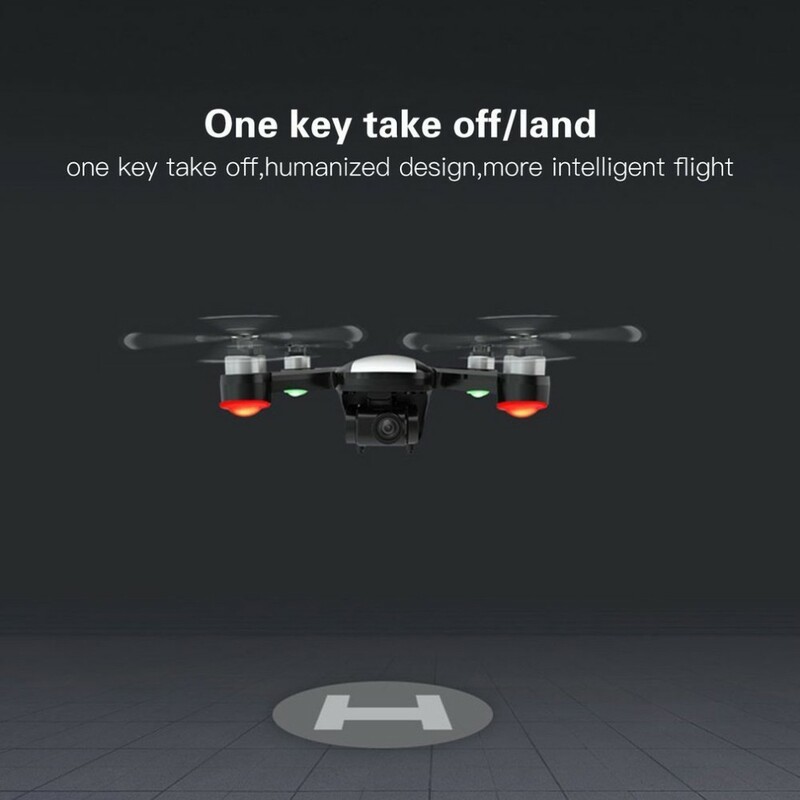 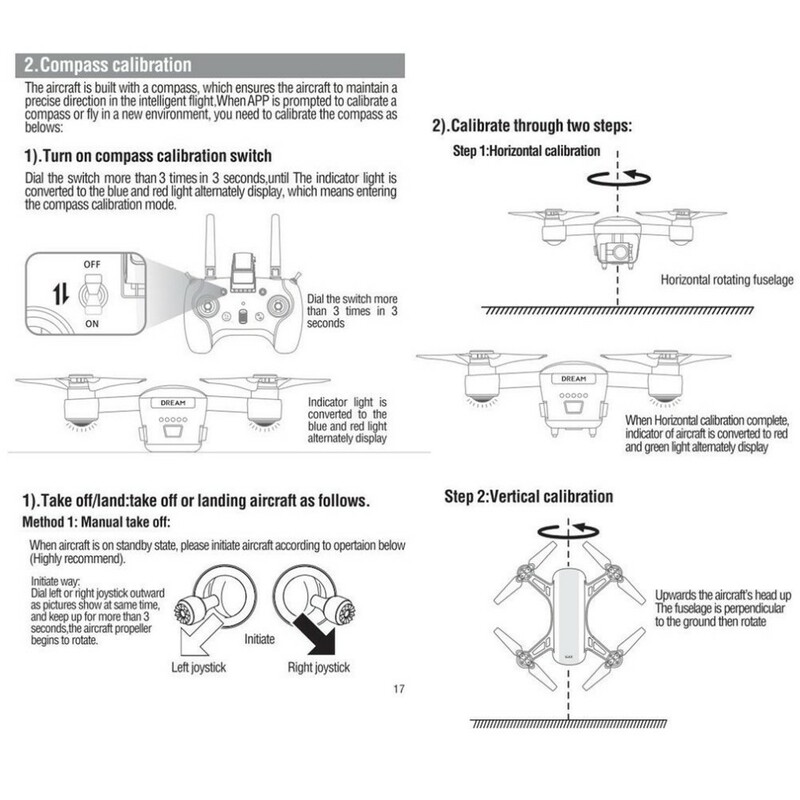 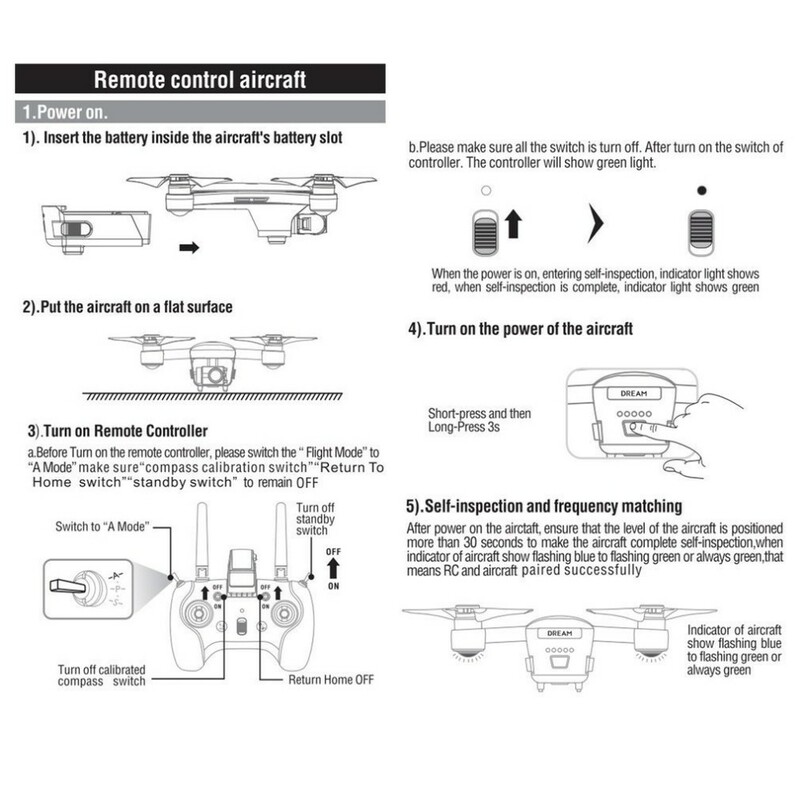 1 Precise hover: with GPS+GLONASS system, fly stable and has follow me function and could auto return when the battery power is low or the drone and the controller cut off connection. 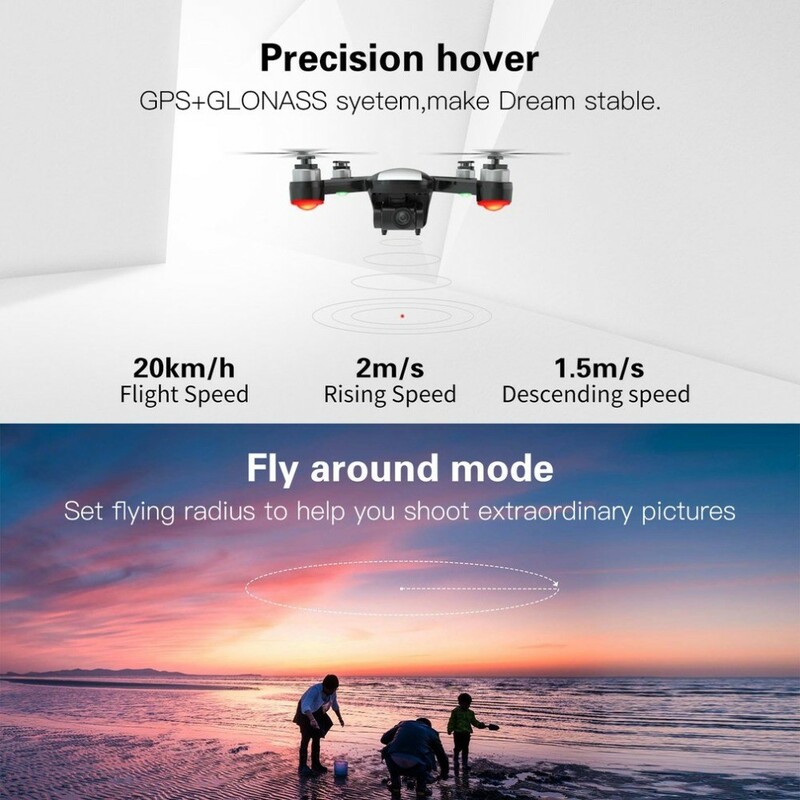 2 Long flight time and distance: Dream can fly 15mins and the controlling distance is about 800m, take you to feel different view. 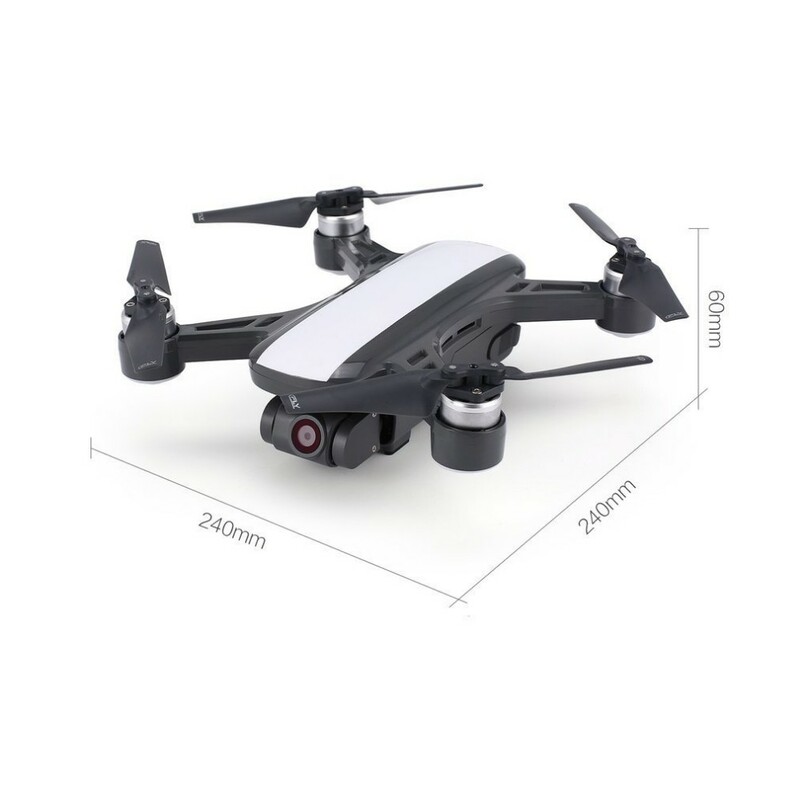 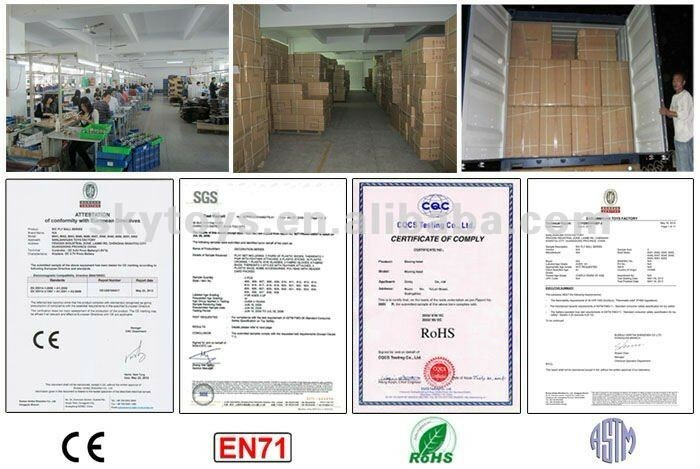 3 Small size: total weight is 248g, easy to carry outdoor and easy to operate. 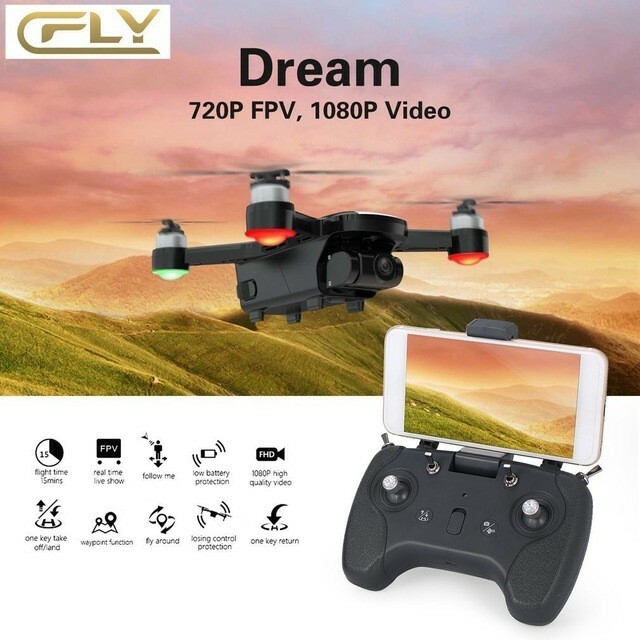 4 Equiped with HD camera and 2-axis gimbal: 720p real time live show , 1080P HD video and the stable gimbal, close you and the world. 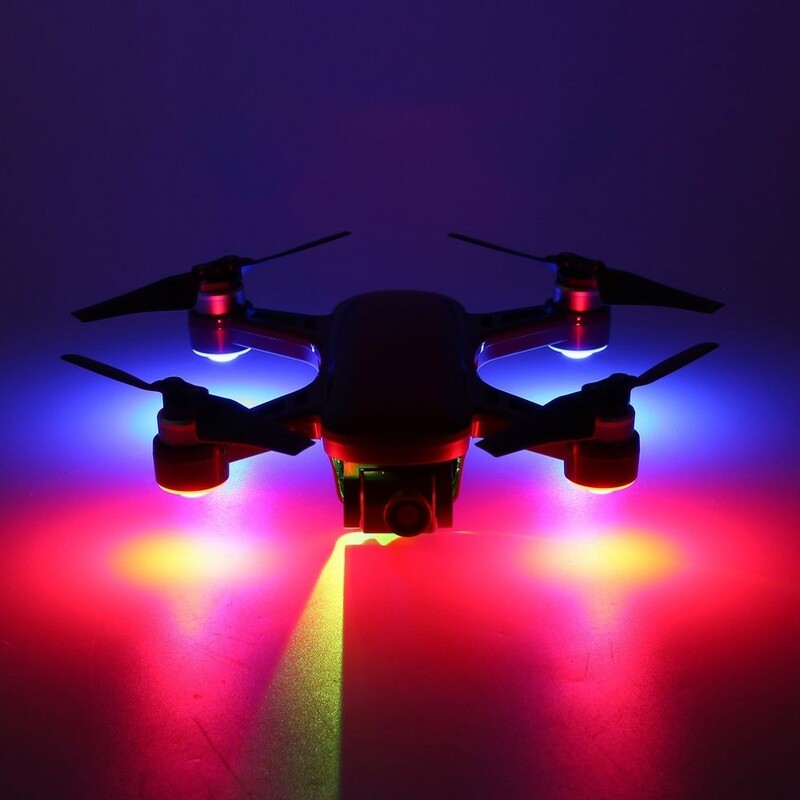 5 Optical flow system: could hover stable indoor without GPS signal, makes the drone easier to control. 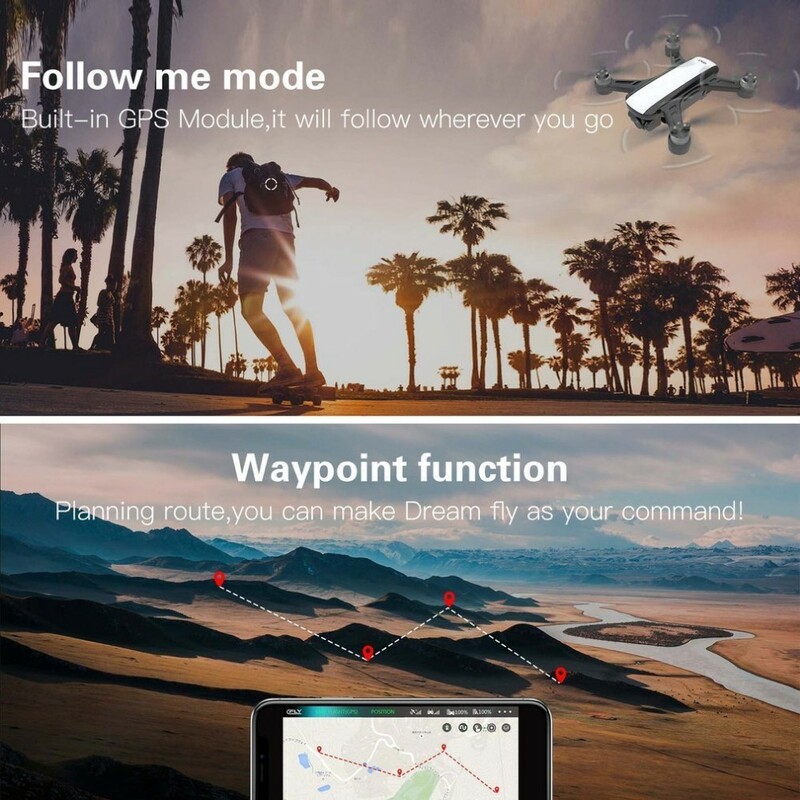 1 C-Fly is dedicated to making aerial photography reliable and easier to use for creators and innovators. 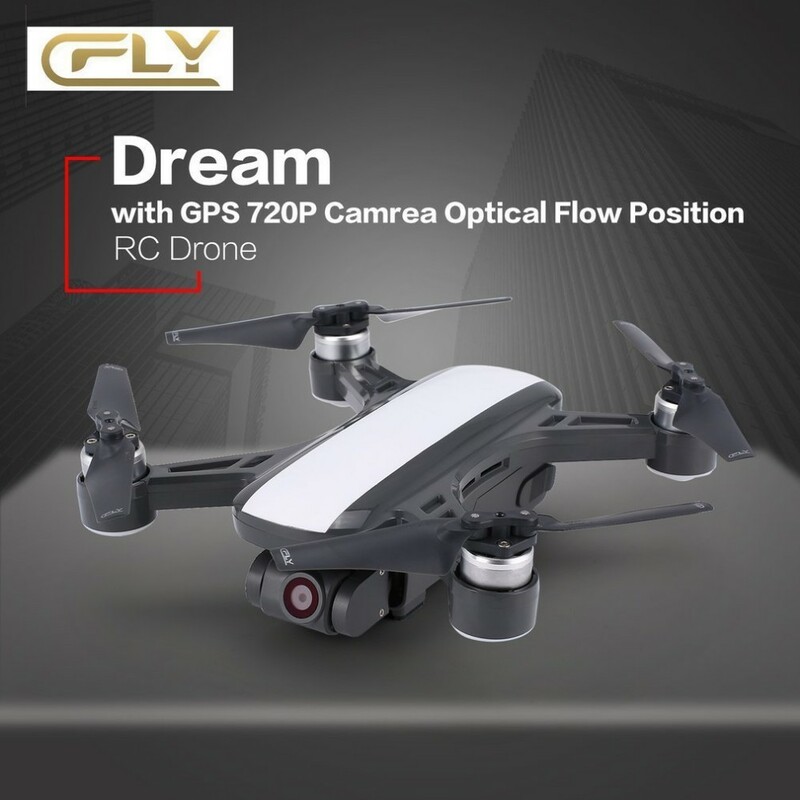 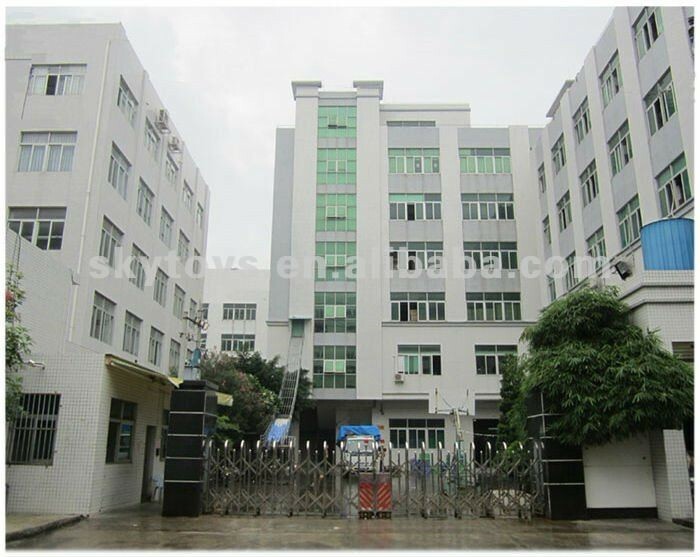 2 Dream with GPS could fly stable, easy to control and has multi-functions, suitable for beginners and experts, good choice for Aerial photography.